Even if the last giveaway didn’t have many participants I think I will give it another try this month. 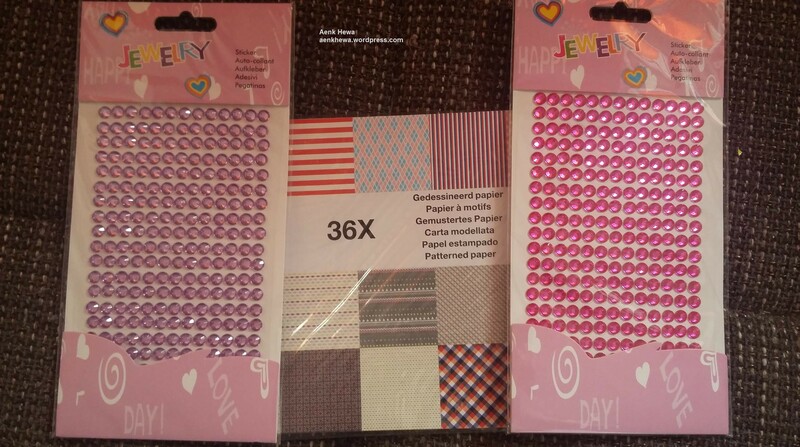 2 Sheets of Jewelery Sticker and 1 package of deco papers. Just leave a comment and tell me how or where you heard or found out about my blog. Please consider to use a current email address so that I can contact you in case of winning. Last day to participate is September 30th. Then I will find the winners via random.org. I will send worldwide, so your country doesn’t matter.